Strawberries are here – it must be summer! Every year, it’s a cause of celebration when summer fruits start appearing on the shelves. 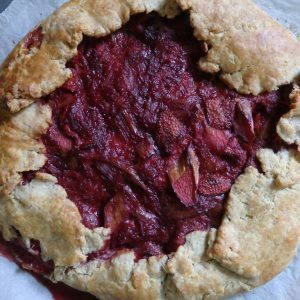 Once you’ve had all you can eat in your morning cereal, or plucked straight out of the box, here’s a recipe to tuck any remaining rhubarb, berries or stone fruits into throughout the season. Galettes are free-form tarts that wrap around any seasonal produce – savoury or sweet. Use this crust recipe – or your favourite flakey short crust – and get creative with the filling. Here we’ve suggested a traditional strawberry and rhubarb combination with a maple syrup twist, but this is only the beginning. As strawberries transition to raspberries and then stone fruits, the opportunities for adaptation are endless. Just remember to use a deep-sided baking tray when you test out new variations to make sure you don’t lose any delicious juices! 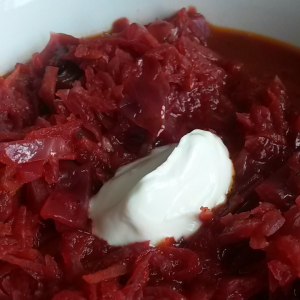 This bright red soup is popular around Eastern Europe, and is an excellent way to use up beets of any kind. This version uses tinned tomatoes but you can also make it with shredded red cabbage and grated carrot, depending on what you have to use up. You can also swap the butter for vegetable oil, and use unsweetened dairy-free yoghurt to make a vegan version. 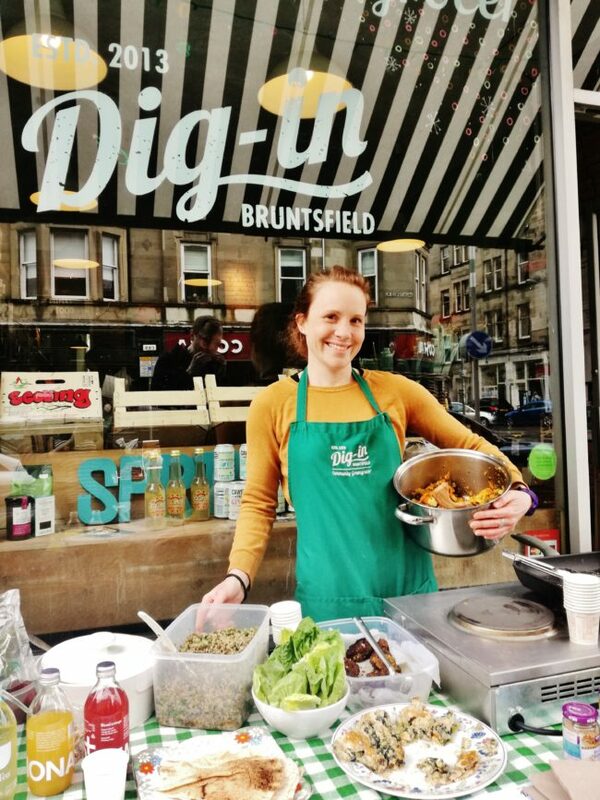 Adapted by Chelsea from A Soup for Every Day, New Covent Garden Food Co.